What makes a good coffee shop? Many coffee establishments thrive on selling gigantic coffee milkshakes and sugar-bombed lattes, but if you really analyze it, when the syrups are pushed aside and the whipped cream is blown away, you need good coffee to make such concoctions work. 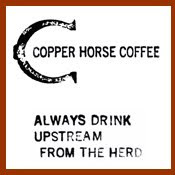 Thus for a local cafe to make great coffee beverages, they need good beans, and to utilize good beans means a shop must either source from a quality coffee roaster or take up the herculean mantle themselves. 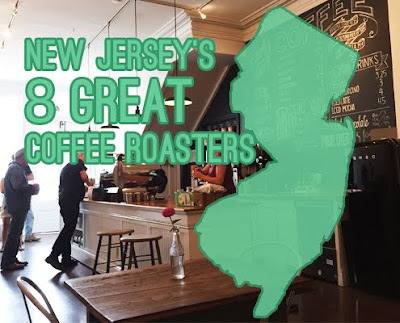 Fortunately for coffee shops in the Garden State, NJ is home to quite a few coffee roasting operations, some behemoth in size and others run as a one-person operation. Yet regardless of size, years in business or number of public cuppings (i.e. coffee tastings), there exist a definitive handful of NJ coffee roasters worth drinking. In my years of touring the land and seeking out as many different coffee roasters as one man can reasonably try out, I have taken the feedback of trusted sources and created a list of eight NJ-based roasters that are currently doing great things with coffee. 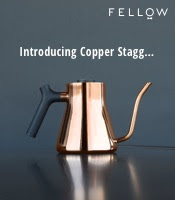 While there were admittedly a few obvious picks in the bunch, it should be noted that this list was not come upon lightly; there are many roasters whom I considered but when it came down to it, these eight best met my criteria. Excellent coffee: Sure, every roaster claims to produce the best coffee, but that claim does not always hold up to scrutiny. These eight have produced coffees that have proven well-roasted and flavorful in others' and my experience. It should be noted that I only took stock of coffee evaluated black (without the addition of cream and/or sugar) in order to maintain a consistent rubric and to focus on the quality of the beans alone. Freshness: This is key, not just in roasting and selling coffee quickly so it gets to customers during its peak freshness, but also in the manner of how these roasters purchase fresh coffee crops and tend not to roast green beans that are past their prime. To help communicate this, many of these roasters usually have roast dates on their bags and/or communicate where they sourced their beans. Credibility: While reputation isn't everything, quality coffee does not typically go unsung. I looked for a decent reputation amongst trusted sources; meaning they have won industry awards, have (at least) a decent coffee industry reputation and/or hold clout amongst serious coffee drinkers. 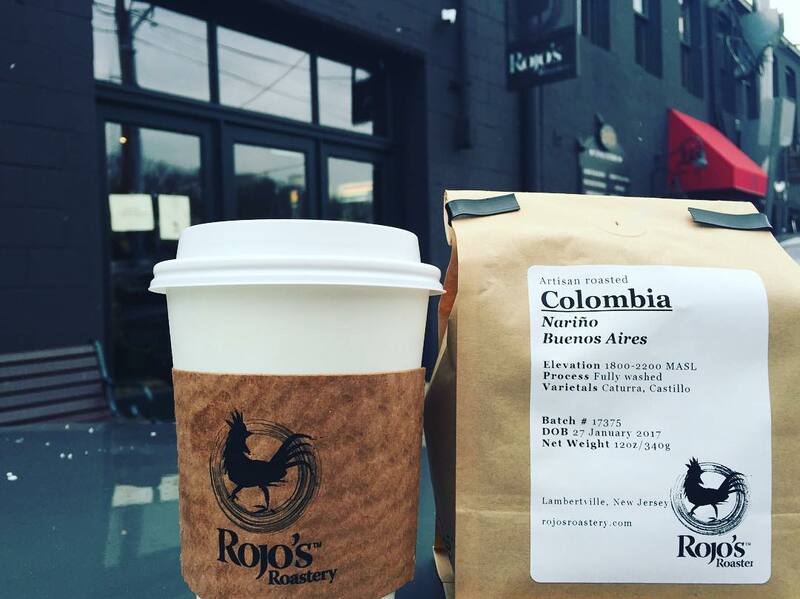 One of the oldest microroasteries in the state, Rojo's has been serving the region from their roasting headquarters in Lambertville for as long as I have cared about good coffee. Rojo's roasts on a beautiful 1956 Probat UG-15 and has delivered a tremendous cup of coffee over the many years I have purchased their brews. With a second location in Princeton, they are one of my go-to spots when I am nearby. 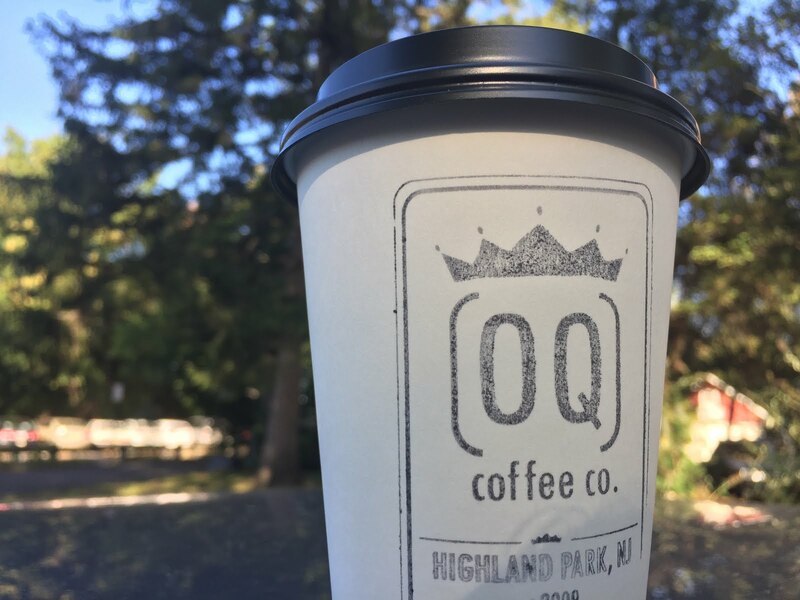 A long-standing roasting operation out of Highland Park, OQ (short for Old Queens) has been making award-winning beans accessible to fanatics statewide, not to mention the neighboring Rutgers community. Several of their coffees have either won or been a finalist for a Good Food Award, plus they consistently roast delicious in-season coffees. Out of a mobile coffee truck five years ago sprung this Jersey juggernaut. 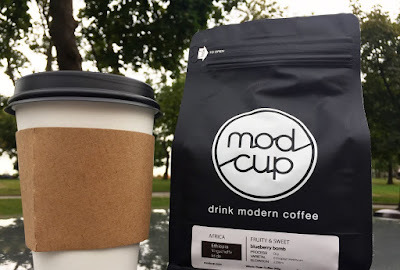 Making some of the best coffee in North Jersey, Mod Cup operates out of several coffee-slinging locations in Jersey City, with an excellent rotating selection of lip-smacking beans. 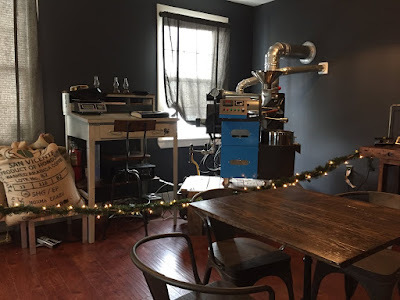 One of the best roasters of South Jersey, recently they took home a Good Food Award and were featured as one of the best roasters in the nation by Thrillist. 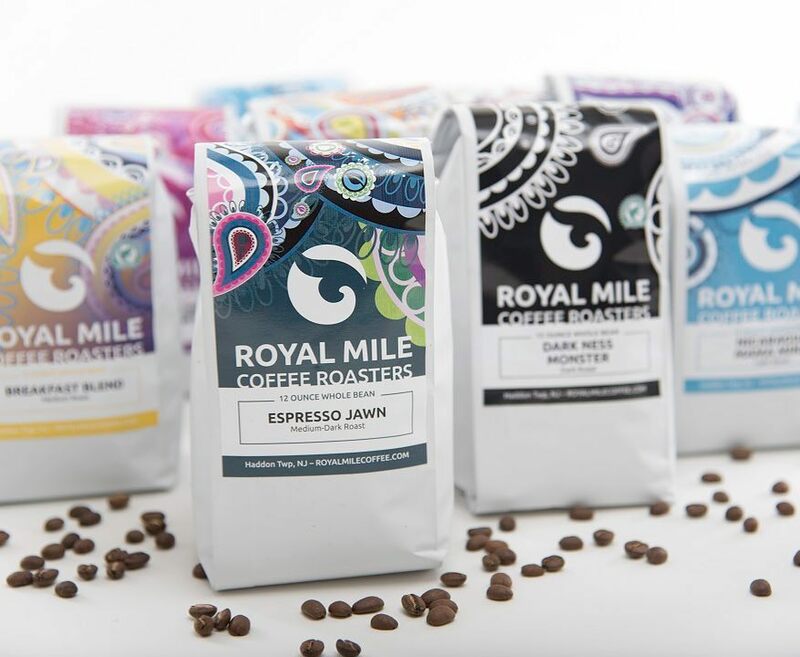 Royal Mile produces delightful, approachable coffees at excellent values (one of the few quality roasters selling under $15 for a 12 oz. bag). While they don't have a cafe yet, you can easily grab a bag online or in a local market like Whole Foods. Based out of gorgeous shop in Burlington, Evermore first opened their doors just this past year. Since then, they have served their patrons some wonderful coffees, drawing the admiration of coffee geeks and foodies alike. Check out their shop in downtown Burlington for either a bag of beans or cup of coffee. 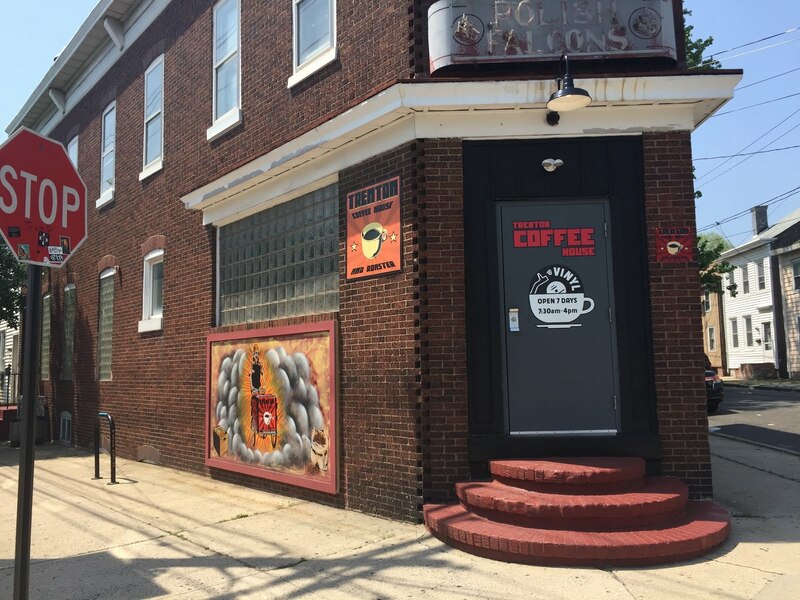 Located in a corner shop on Cass Street in Trenton, this coffee roaster has quickly become a Trenton fixture. Having started roasting as a hobby, this roastery evolved into a mobile coffee cart and now into a growing coffee operation. They admirably work under the platitude that everyone has a right to a good cup of coffee. Not only does the Asbury Park area have excellent beaches and a storied music scene, but now they have an excellent coffee roaster in Maiden Coffee Roasters. 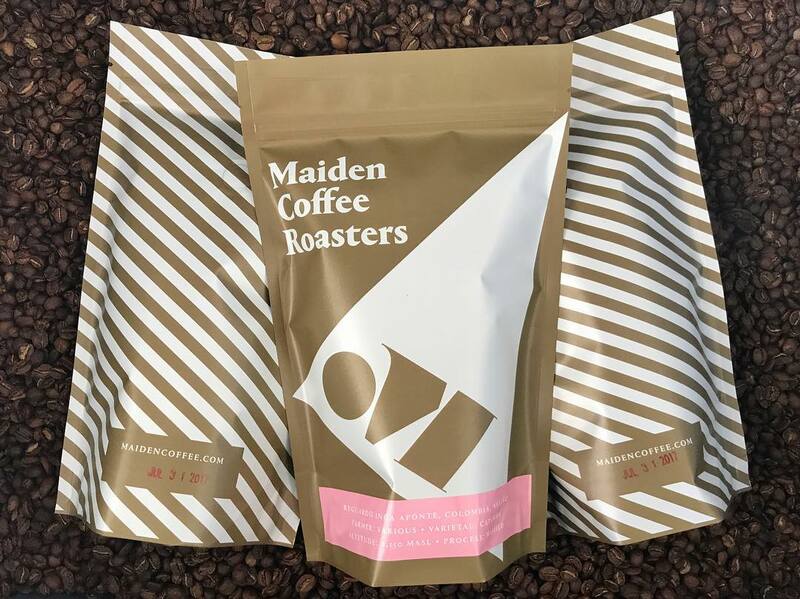 Started in the winter of 2016 with a present headquarters in Neptune, Maiden has found its way into quite a few excellent shops, as well as into the praises of fellow roasters. What started out as a small multi-roaster shop grew into a local coffee roasting operation fitting nicely into the economical machinations of New Jersey's deep south. Producing some nice single origins over the past months, their presence in Pitman has been a wondrous caffeinated blessing. And just like that, so ends the list. What do you think? Feel free to leave your thoughts in the comments! Also, if you feel like I missed someone, feel free to add them below. As always, keep dissenting opinions civil. This is a good list! 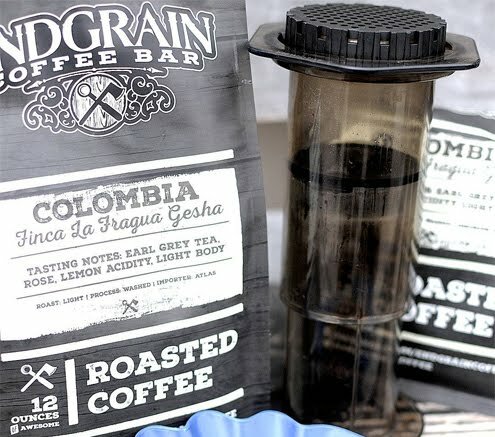 I will absolutely try out these roasters! !